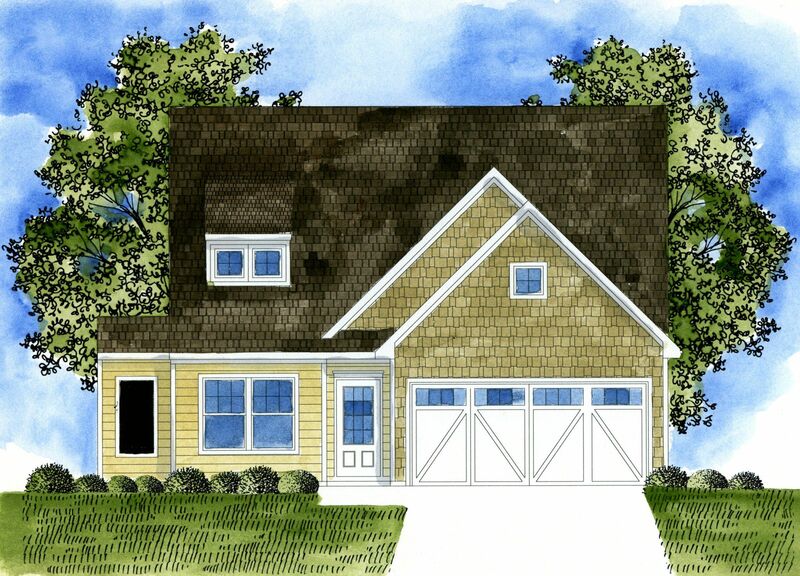 Homes in Newnan GA at Summerlin Whether you have a household or an empty nest, Summerlin offers quality homes in Newnan GA that are perfect for your lifestyle. Located off Summerlin Blvd, this neighborhood has homesites that vary in size. The choice is yours here at Summerlin. This community has a wonderful amenities package that includes a huge pool and spacious craftsmen clubhouse. The area surrounding this neighborhood is full of convenience. Just up the road, residents will find endless amounts of shopping and entertainment. Contact Victoria Massassi at 404.391.2564 today to learn more about available homes in Newnan GA at Summerlin!